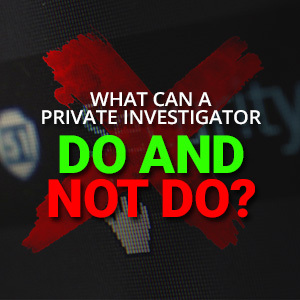 What Can A Private Investigator Do And Not Do? Private investigators are nothing like what you see in movies and TV shows. Most of their work consists in performing background checks. Private investigators can help you with a wide range of situations, but it is important to understand what they can and can’t do. What Can Private Investigators Help You With? Private investigators can help perform background checks for new employees or business partners. They can check if an investment is a legitimate opportunity and are often hired to help with worker’s compensation claims if there is a suspicion of a false claim. Private investigators can also help discover if a partner is cheating or assist police during criminal investigations. Their expertise is sometimes needed to choose a security system for a home or place of business. Looking for missing people is another thing private investigators can help you with. What Can Private Investigators Legally Do? 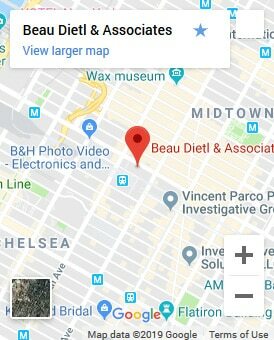 Regardless of why you hire a private investigator, this person will not break any laws. 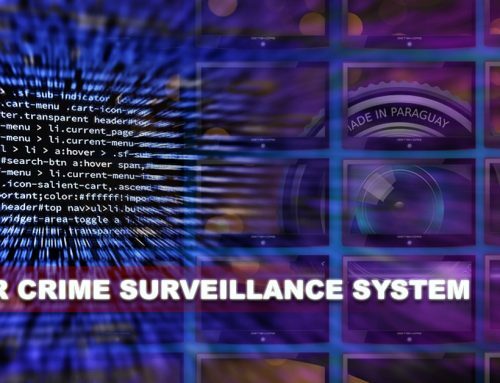 They can perform surveillance in public spaces, talk to witnesses if they are investigating a criminal matter and use public records to do background searches. The private investigator you hire will be able to look for surveillance equipment in your home or place of business since you will grant them permission to access your home or business. However, a private investigator won’t break into a home or business to conduct surveillance. Hiring a private investigator is a good option in a lot of situations. Their ability to instantly access public records means you might be able to locate a missing person or find out more about the background of a new employee or business partner. Their ability to put clues together and to investigate allows them to find out if a partner is cheating or if an insurance claim is made under false pretenses. If you need help with something that involves breaking laws, such as conducting surveillance on private property, you won’t find private investigators who are willing to help you. 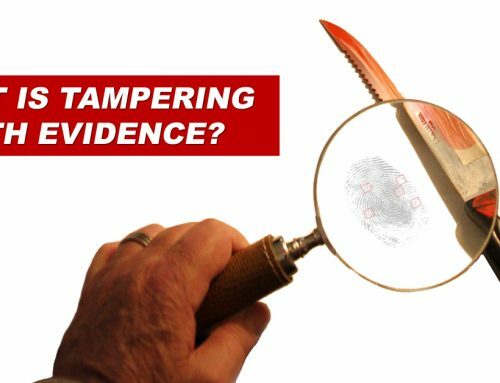 Private investigators work on many different types of cases but do not have the same authority as law enforcement and cannot break any laws while helping clients. If you need help with a background check, want to find out if your partner is cheating or need a private investigator for another reason, contact a professional in your area to find out exactly what they can do to help you. Private investigators are nothing like what you see in movies and TV shows. Most of their work consists in performing background checks. Private investigators can help you with a wide range of situations, but it is important to understand what they can and can't do. What Can Private Investigators Help You With? Private investigators can help perform background checks for new employees or business partners. 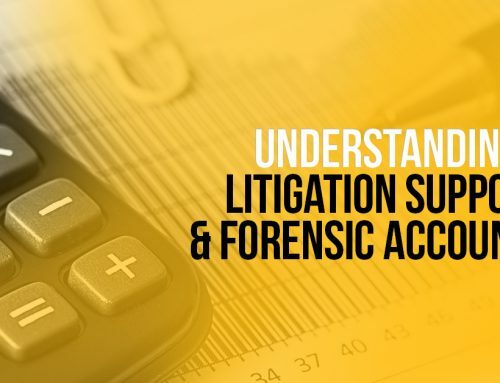 They can check if an investment is a legitimate opportunity and are often hired to help with worker's compensation claims if there is a suspicion of a false claim. Private investigators can also help discover if a partner is cheating or assist police during criminal investigations. Their expertise is sometimes needed to choose a security system for a home or place of business. Looking for missing people is another thing private investigators can help you with. 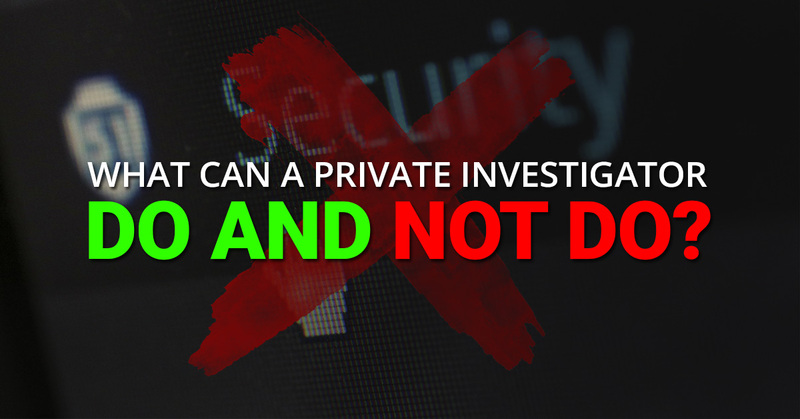 What Can Private Investigators Legally Do? Regardless of why you hire a private investigator, this person will not break any laws. 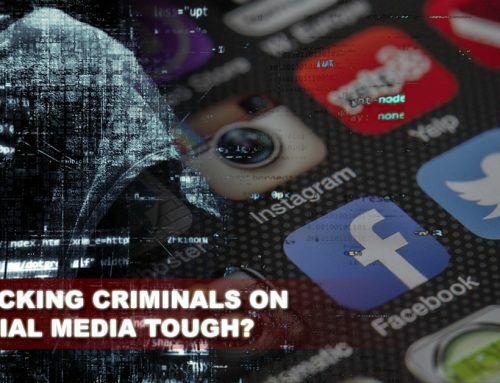 They can perform surveillance in public spaces, talk to witnesses if they are investigating a criminal matter and use public records to do background searches. The private investigator you hire will be able to look for surveillance equipment in your home or place of business since you will grant them permission to access your home or business. However, a private investigator won't break into a home or business to conduct surveillance. Should You Hire A Private Investigator? 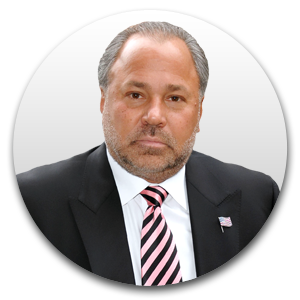 Hiring a private investigator is a good option in a lot of situations. Their ability to instantly access public records means you might be able to locate a missing person or find out more about the background of a new employee or business partner. Their ability to put clues together and to investigate allows them to find out if a partner is cheating or if an insurance claim is made under false pretenses. If you need help with something that involves breaking laws, such as conducting surveillance on private property, you won't find private investigators who are willing to help you. Private investigators work on many different types of cases but do not have the same authority as law enforcement and cannot break any laws while helping clients. If you need help with a background check, want to find out if your partner is cheating or need a private investigator for another reason, contact a professional in your area to find out exactly what they can do to help you.